Hi all! Happy Wednesday! Today I have a layout to share based on this weeks sketch from Elle's Studio. It was another fabulous sketch, and I was so glad I found the time to play along! I really was loving this aqua/yellow/gray scheme for this layout. 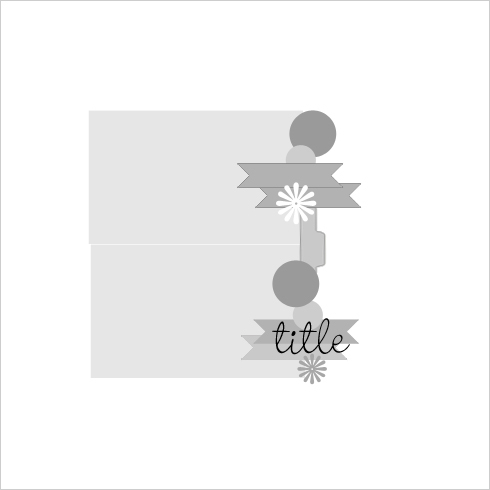 Had so much fun mixing in lots of different tags and elements from Elle's. My little bubba, he is quite the drooler, has been pretty much since birth. lol. My middle daughter very early on coined the phrase "bubble smile" for whenever he flashed this, and I knew I had to get it on a page. The sketch was perfect! I'm also linking this layout up over at Paper Issues for there "Serendipity" issue! That photo is fantastic! Loving that strip with all the different pennants/layers! He's so cute!! 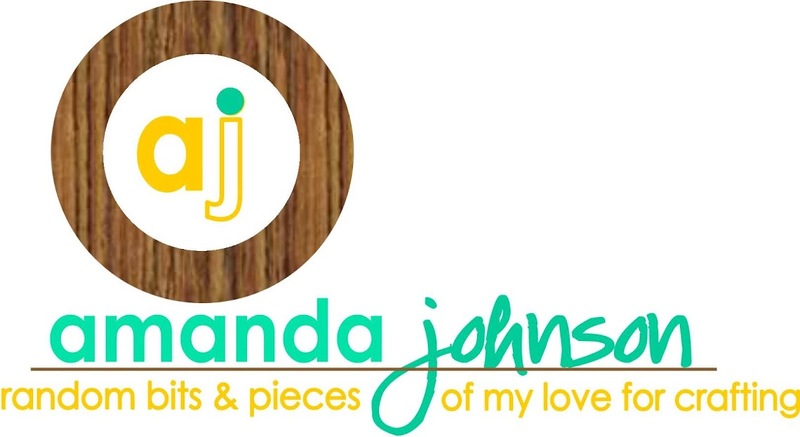 Love the mix of Yellow and Teal on your page, Amanda! Adorable photo and layout! I love the color combo and your take on the sketch!! !